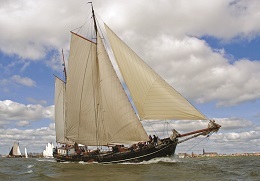 “Hoist the mainsail!”, the skipper yells above the strong wind. 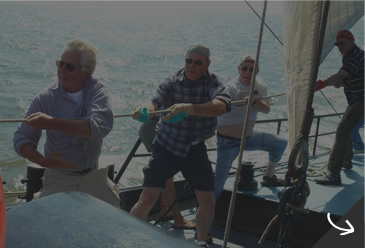 The crew hoists the sail together as one. 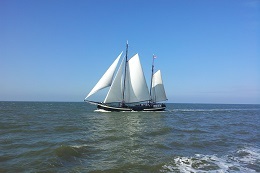 There is a brisk wind at sea. But you will not be daunted by a healthy helping of adventure. 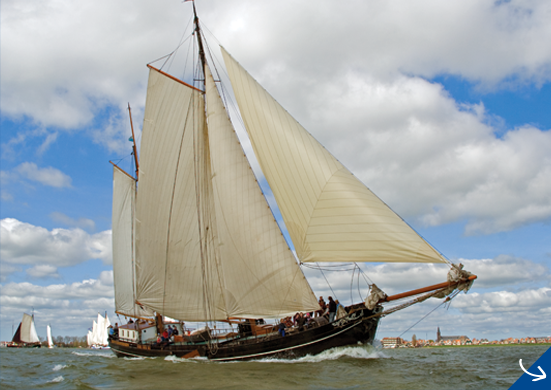 The stately white sails of the Passaat unfold, contrasting with the blue sky. 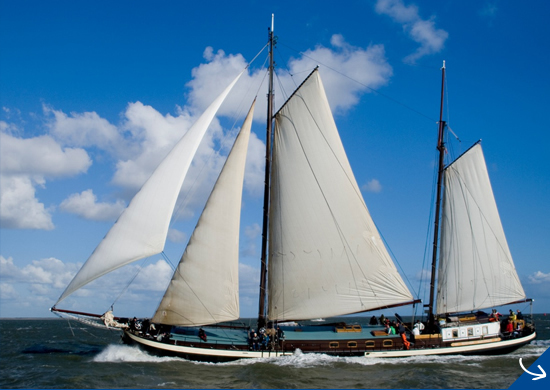 The Wadden Sea lies open for you. This is the feeling that comes with an unforgettable experience. 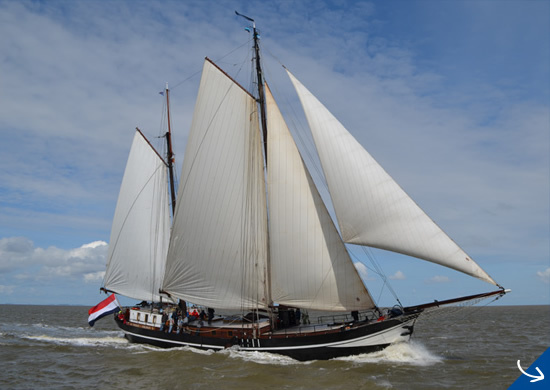 With 3 beautiful clippers, the Passaat, the Aldebaran and the Poseidon, Zonnewind Sailing Trips offers from Harlingen a sailing experience to remember. 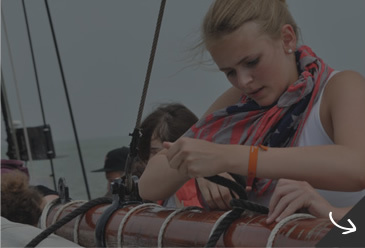 We will take you on a sailing trip where a sense of freedom, relaxation and an extended service are central. 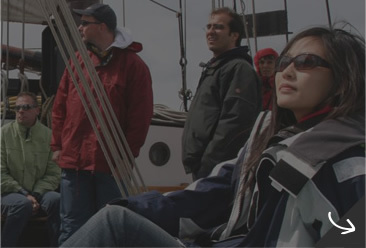 Choose from our collection of packages or arrange your own sailing trip.